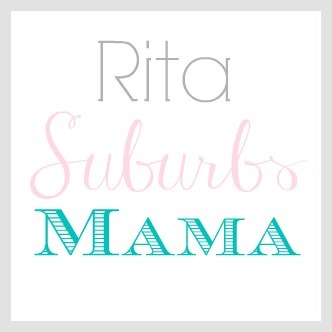 I came across the spring bunting Shanty 2 Chic created, They are free printables, which you can print out to spell what ever you want. 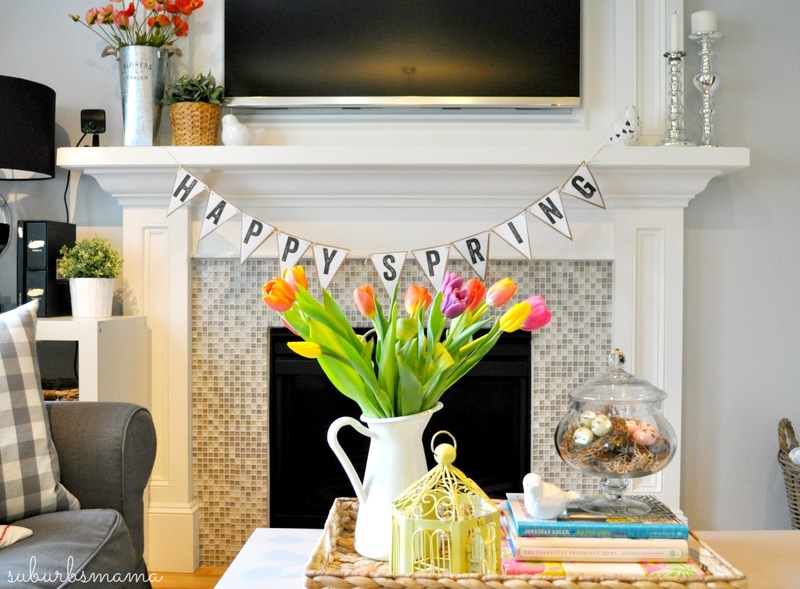 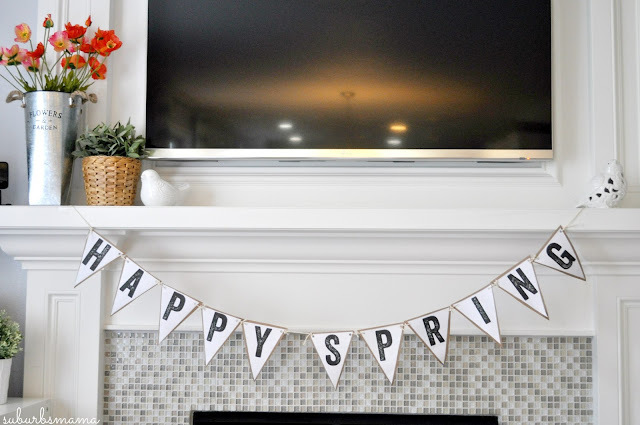 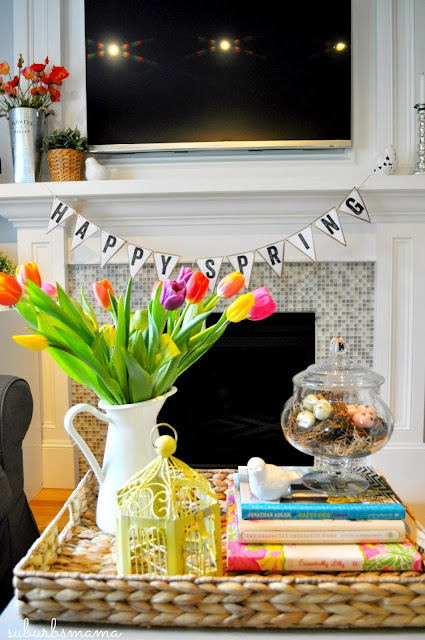 Well, I went ahead and spelled out Happy Spring and printed the letters 60% so they all could fit on my fire place. Happy Pie Day, I mean Pi Day!